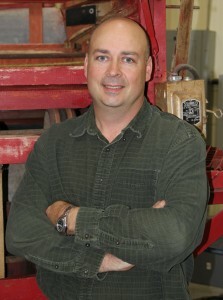 John has been with the Advanced Manufacturing Center since July of 2008 as Assistant Director. John became a Licensed Professional Engineer in December of 2009 and was promoted to Director. 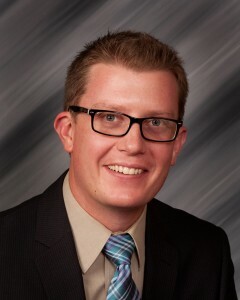 He is responsible for all operations at the center; including supervision of all shop activities, project management, estimating project costs, time budgets, and business outreach. John’s main objectives at AMC are to support economic development in Maine by creating, designing, and building unique solutions for businesses and by making the expertise and services of the AMC more accessible to Maine businesses. John graduated from the University of Maine in 1996 with a B.S. in Mechanical Engineering Technology and has been involved with the University over the past 12 years as an Industrial Advisory board member for the Mechanical Engineering Technology Program. 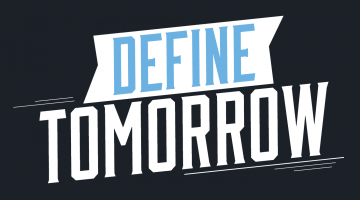 Prior to coming to the University of Maine, John worked at ZF Lemforder, a high volume OEM automotive suspension supplier as a Senior Manufacturing Engineer. During his tenure at ZF he developed numerous advanced manufacturing processes to produce suspension components, including, Pneumatic Hydraulic and CNC automation, Robotics, Die casting, Fatigue testing, and 3D CAD design. 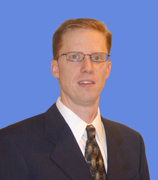 John is also a certified Six Sigma Greenbelt and has been trained in Process Failure Analysis, Lean Manufacturing, and Ergonomics. Forest Wentworth is a Project Manager for the Advanced Manufacturing Center and Maine Manufacturing Extension Partnership (MEP). He is responsible for the timely and effective execution of projects, and acts as a liaison for the facility. Forest performs a mix of design, research, and manufacturing efforts for clients, and leads student and professional staff members on projects. Forest applies focus on the professional development of engineering students along with making gains on project objectives. Forest attended the University of Maine and graduated with a B.S. in Mechanical Engineering Technology. Prior to joining the AMC/MEP he worked in the Petroleum Transportation Industry as a Quality Control Manager and Design Certifying Engineer. Forest also worked for an equipment manufacturer designing and integrating tank systems on vehicles for the petroleum and firefighting industries. Forest has extensive knowledge in 3D CAD design, CNC machining, Welding and fabrication. Allen has 25+ years experience as a State of Maine Licensed Electrician including 20+ years as a Heavy Industrial Electrician in the paper and power generation industries. Allen has worked for various construction companies serving as an electrician, foreman, general foreman, and superintendent. Here at the AMC he assists with design and implementation of prototype manufacturing. He provides design, integration, installation, and repair of machine electrical systems and components. He also has responsibilities with AutoCad electrical drawings, welding, and machining. Some of the equipment used include the CNC plasma table, 3D prototype machine, Epilog laser engraver and much more. 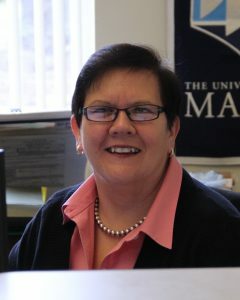 Sue Ellen has over 26 years of accounting and administrative experience, and has been at the University since 2011 in various administrative and accounting rolls. She started at the AMC in the winter of 2015 and has been instrumental in updating our accounting system and database. 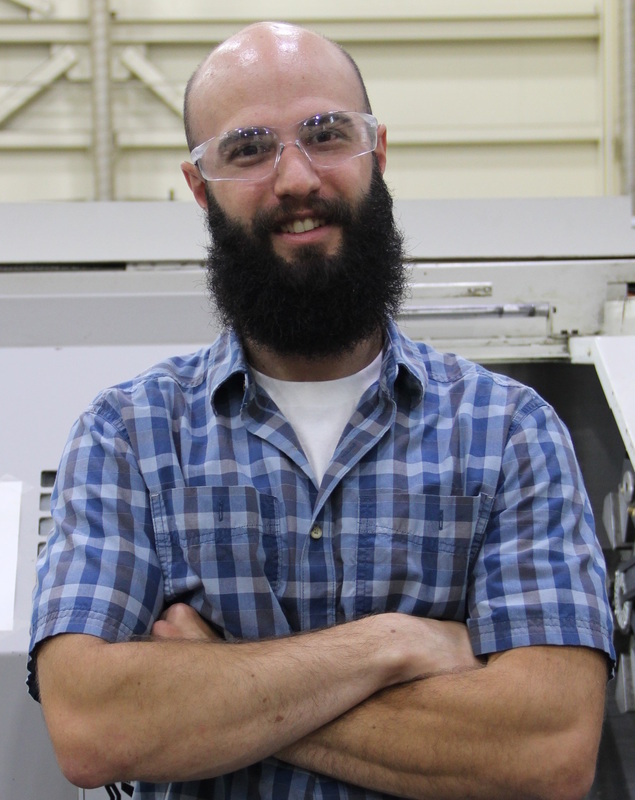 Kyle Forsythe is a Project Manager and CNC Specialist for the Advanced Manufacturing Center and is the latest addition to AMC’s team. He is responsible for project management at the center and oversees student and professional staff through the timely completion of work for clients. Kyle performs a variety of tasks ranging from machine maintenance and safety management to design and manufacturing with particular emphasis on CNC manufacturing. Kyle attended the University of Maine and graduated with a B.S. in Engineering Physics. He also previously completed A.A.S. degrees in Precision Machining Technology and Automotive Technology at Central Maine Community College. He has a broad background ranging from Multi Axis CNC cutter grinding to Process Engineering in the Semiconductor Manufacturing Industry and has extensive experience in CNC machining and 3D CAD design. 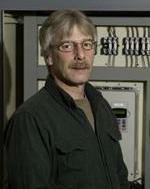 Dr. Caccese is a professor of Mechanical Engineering at the University of Maine. He holds a PhD in Civil Engineering from Drexel University and professional engineering licenses in Maine and Pennsylvania. Vince’s expertise includes structural mechanics, experimental mechanics, impact and fatigue testing, finite element analysis, vibration analysis and measurement, and mechanics of inflatable/deployable space structures. Burt is a Tool and Die maker with over 51 years of experience in his field. He has been consulting for the AMC since 2008. His background encompasses designing fixtures, jigs, tooling, and processes for all manner and scopes of machining operations ranging from miniature high precision parts to large scale fabricated weldments. For more than 40 years Burt has has managed, owned, and operated manufacturing facilities for industries ranging from aircraft, computer, shoe making, oil drilling, tooling, electric, and general machine components. Dr. Brett Ellis, P.E. is an Assistant Professor in Mechanical Engineering Technology at the University of Maine and has worked in the mechanical engineering field for approximately 20 years, with 14 years of industrial experience. 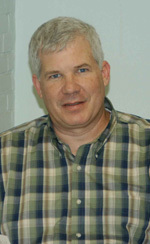 His industrial experience includes open hole testing in the oil and gas industry; failure analysis consulting; and extensive experience in the plastic processing industry, in which he designed plastic preforms and bottles, designed injection- and blow-molding tooling, designed and optimized polymer processing equipment, and led continuous improvement activities (e.g., Lean Six Sigma, SMED, and Gage R&R). Dr. Ellis’s professional interests include stress analysis, solid mechanics, continuous improvement (e.g., Lean Manufacturing, Six Sigma), design, and education. He is a licensed Professional Engineer in Georgia and Maine, and a Certified Six Sigma Black Belt.